Have you ever thought of selling that luxury brand handbag you received from an old admirer, or the watch that is too valuable or heavy to carry around on your wrist? 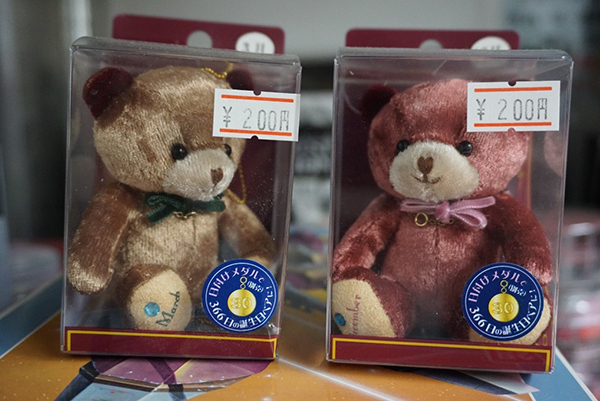 Alternatively, if you are a little strapped for cash and have some knick-knacks or old toys stashed away in a cupboard, then you might want to consider taking them along to Kaitori Honpo Jewel Brand and asking them to quote you a price. The firm has 3 branches in Ojima, Ryogoku, and Narihira, and it was to the branch by Ojima Station, right next to exit A3, that I went one cold, wet morning in mid-December. 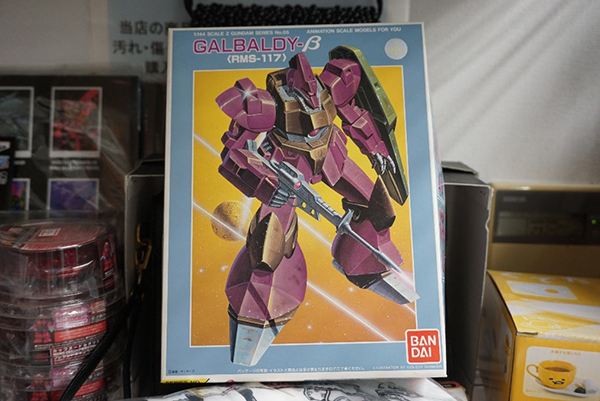 Mr. Hiroyuki Sato, the owner, was waiting for me when I arrived. 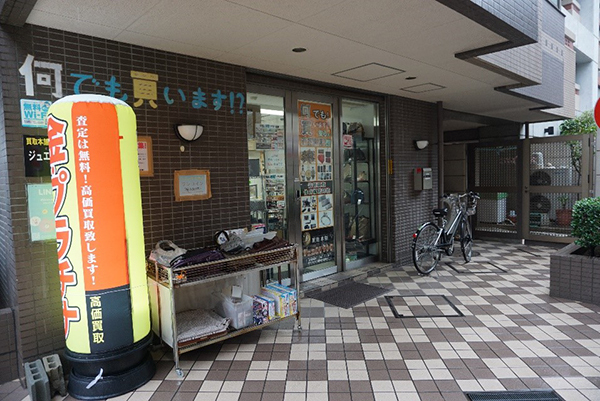 He will consider making an offer on any goods a potential customer brings into his shop; the only caveat is that, given the size of the premises, it cannot be large (furniture is definitely out, says Mr. Sato). 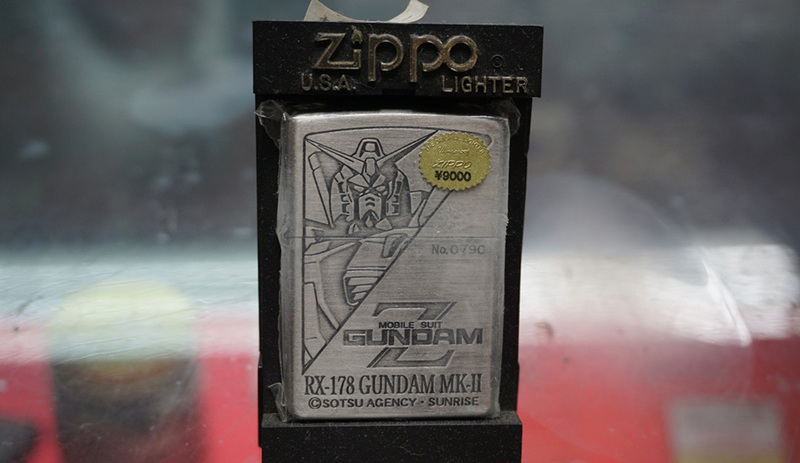 Casting my eyes around the shelves, the quality and range of items is evident; Kaitori Honpo Jewel Brand handles everything from luxury brand handbags and jewellery to coupons and gift certificates, non-brand handbags, children’s toys and “collectibles”, such as sought-after Gundam merchandise. 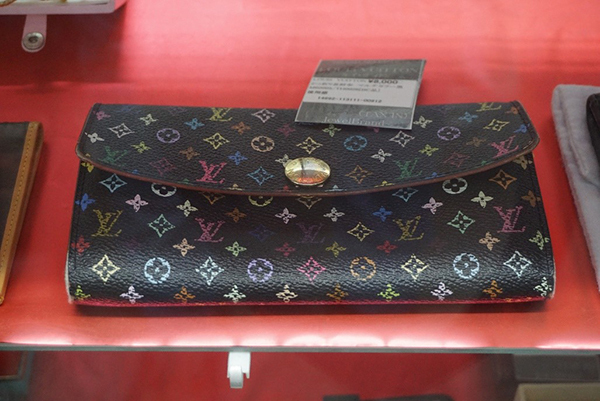 20 or 30 thousand yen for a brand name handbag in reasonable condition. 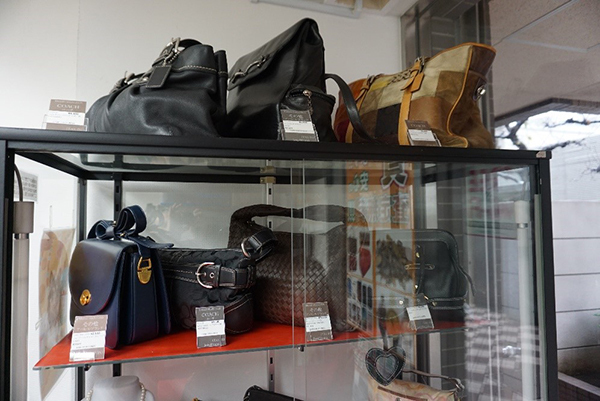 When I asked Mr. Sato who sells to him, he replied that the majority of customers tend to be women in their 40s-50s who bring in handbags and jewellery. And the main buyers? They tend to be the same group, ever on the lookout for a bargain; this time buying accessories, handbags, coupons, and gift certificates. 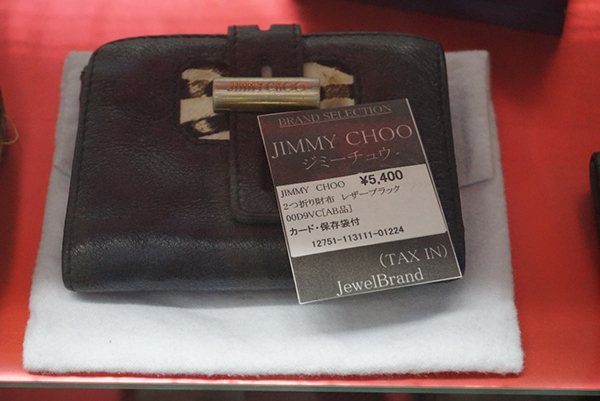 Mr. Sato says he uses his judgement when purchasing an item. He will look at its quality and condition before classifying it as A, B or C (A being the best quality and condition), which will determine the price. He also makes use of market information on second-hand valuations. 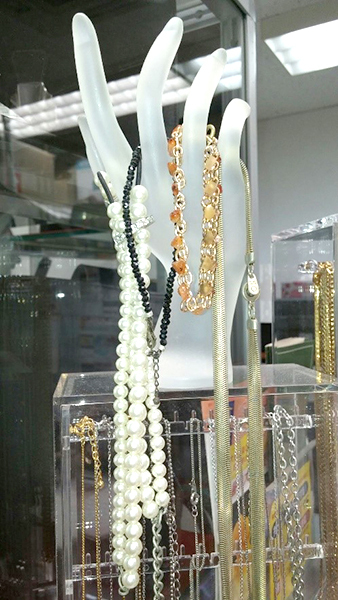 It struck me that if a person was wanting to own a brand accessory but was baulking at the price of a new one, what better place to start than with a second-hand piece from Kaitori Honpo Jewel Brand? 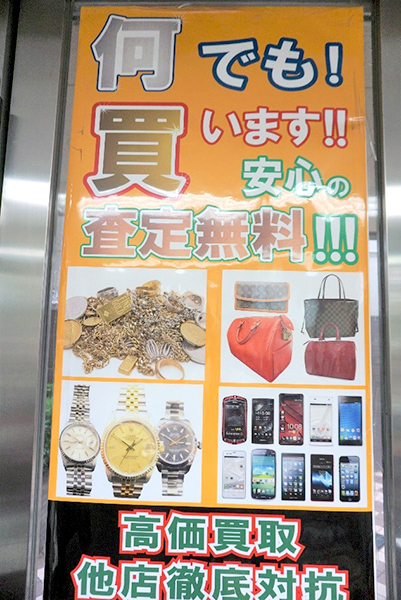 When I commented on the absence of any watches, a major sales category in many second-hand shops, Mr. Sato drew my attention to a poster on the door of the shop. 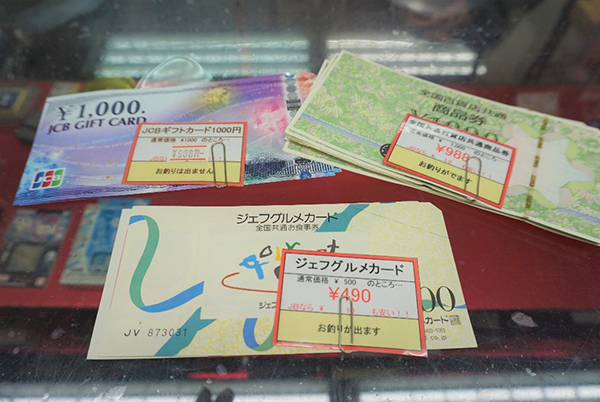 Whilst he buys watches and mobile phones, Mr. Sato on-sells them to specialist dealers and wholesalers rather than offering them for resale in his shop. 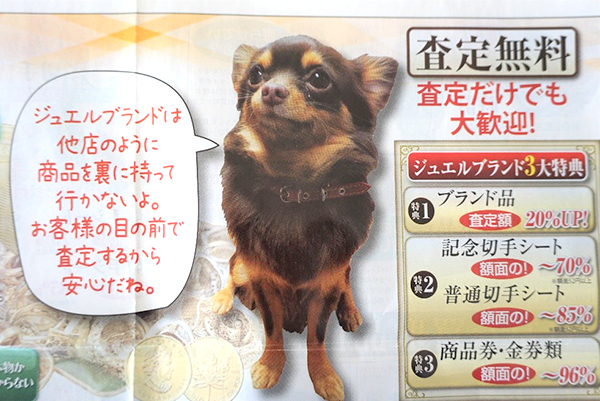 And, according to Mr. Sato, Kaitori Honpo Jewel Brand’s special selling point is Ken, a 5-year old chihuahua. Ken accompanies Mr. Sato on his daily journey from home in Kameido to his 3 shops, perched in the front basket of his master’s bicycle, and customers are welcome to bring their own dogs to meet Ken when they drop into the shop. Unfortunately, because of the rain, Ken stayed at home the morning I visited. 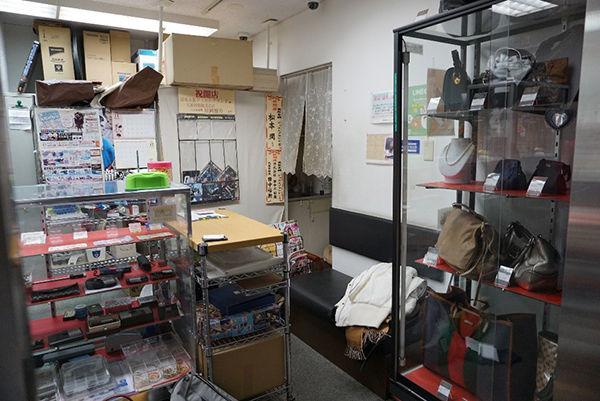 Mr. Sato emphasised that he will consider purchasing anything, and that customers shouldn’t hesitate to bring along possessions they wish to dispose of. His valuations are free and there is no obligation to sell.